Do I need a work order system? If you think your operation is too small to need computerized maintenance management software (CMMS), think again. Everybody has maintenance needs, whether they ignore them or not, and work orders are what get maintenance done. If work orders don’t get planned and executed properly, you might as well give your money away. The secret to cutting maintenance costs is a good work order system. Sure, an outdoor amusement park can’t afford to have a breakdown, and an oil refinery can save hundreds of thousands of dollars a year using maintenance software, but no business is too small to retain more profit at the end of the year. Unless you operate on your laptop in a café, here is why you need good work order software. Whether you are managing a large factory, or are running a community centre, you buy insurance. Traditional insurance protects you from unexpected problems, but it only helps clean up the mess after. The best kind of insurance to buy is the kind that prevents the problem from happening in the first place. Work order system software makes sure preventative maintenance gets done on schedule, to save the most expensive maintenance issue of all: downtime. Every piece of equipment or infrastructure you own is an asset. Every asset has an annual operating cost, which includes purchase financing or cash outlay spread over its lifespan. Although you don’t see that cost every day, you are still paying it, and you feel it at the end of the year. For a person, their “equipment” is their body. A good way to keep your body healthy for a full lifetime is to go to the gym. To get the most out of your time, you use a “work order” at the gym. It tells you how often to go, how many calories to burn, what muscles to work on, etc. Equipment maintenance is the same. Set up an effective maintenance work order system to extend asset life. In CMMS systems, the work orders are linked automatically to your parts inventory. This helps you run a lean inventory, without wasting service technician time. Discontinue a piece of equipment? Finding yourself overstocked? An integrated maintenance work order system will identify extra items, and even help you sell them off. Trim those profit eaters! No doubt about it, maintenance requires an investment. Maintenance is not a true cost, though, in the same way as utility expenses are, such as natural gas used for heating. When you burn the gas, it is gone forever. For every penny spent on maintenance, however, you get a return on your investment in saved capital and operating costs. Why not maximize that return by using your work order system to boost the productivity of your maintenance? Intelligent work orders create efficiency by connecting the people, equipment, and information involved in maintenance. Another way a good maintenance work order system can improve any business’s bottom line is to improve working conditions, health and safety metrics, and regulatory compliance. Beyond just acting as insurance against expensive problems, proper maintenance can improve the productivity of every employee in an enterprise. 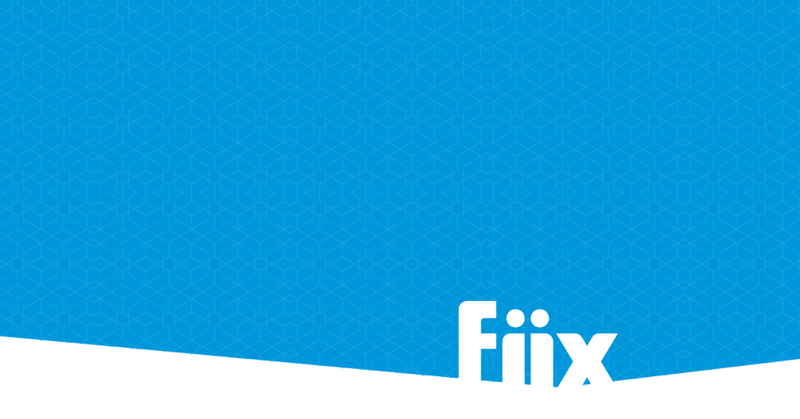 To get more information on how work order systems like Fiix can help keep you compliant with health & safety regulations, download our free whitepaper. Our computerized maintenance management software includes a huge array of features built around the highly effective work order system starting at $40 a month. A software work order system is the cheapest form of insurance, which more than pays for itself every year, and provides a measurable return on investment.